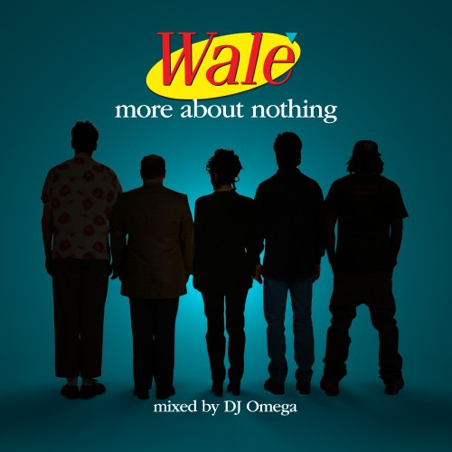 So today Wale has released his sixth mixtape, More About Nothing, following the same theme as his Mixtape About Nothing, released back in 2008. I love how Wale mixes in sound bites from Seinfeld and how most of the songs are mostly just him, featuring only a few big artists such as Bun B, Waka Flocka and Wiz Khalifa. Below is the link to download it and the tracklist. Enjoy!